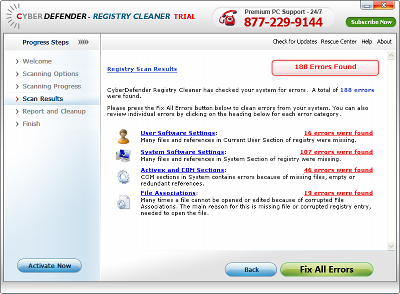 Looking at the Registry Cleaners ads, they all want to Boost / Improve Speed / Speed Up the computer / Increasing Performance of the system / Removing BSOD / Fix Errors, crashes, and freezes / (...) by cleaning the registry. 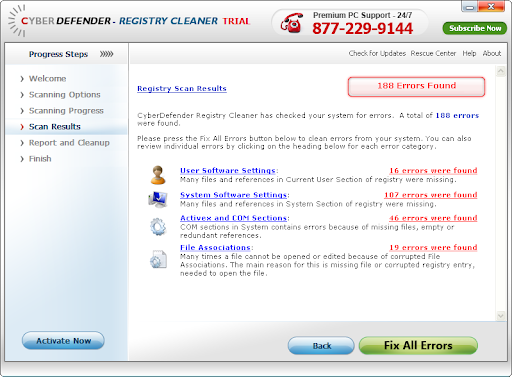 Registry Cleaners are useless. On a brand new Windows installation, all these cleaners will detect +100 errors to solve (From Empty keys to File Association errors ... ). In February Microsoft Malware Protection Center reported RegCure from Paretologic (a MS Certified Partner) as Program:Win32/RegCure. 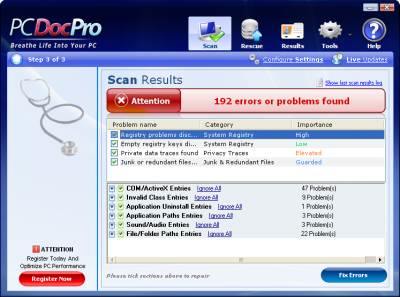 Program:Win32/RegCure is a program that is promoted as a system optimization tool. This program may display deceptive or fraudulent claims about files, registry entries and/or other items on the system.